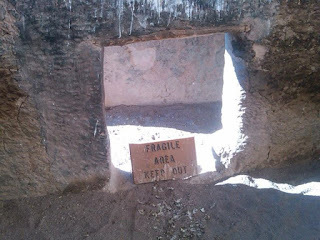 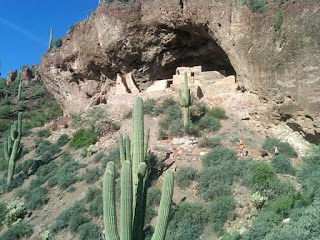 Back in 2012 I visited Tonto National Monument which is located south of Arizona State Route 188 and Roosevelt in Gila County Arizona. 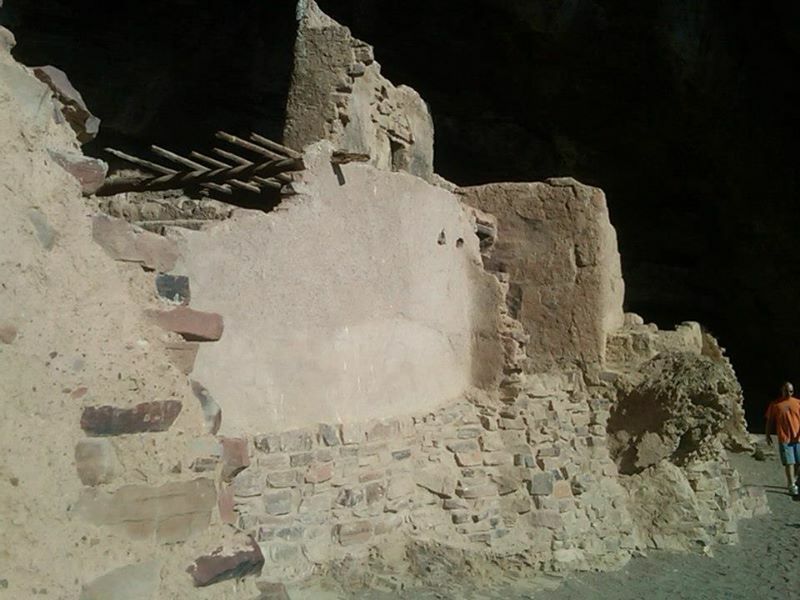 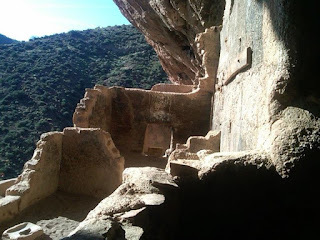 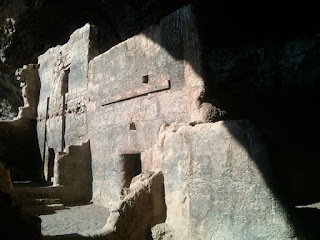 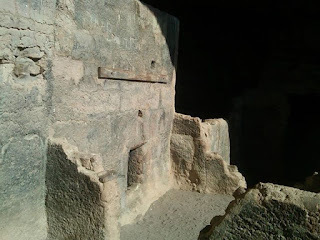 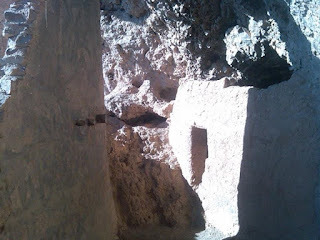 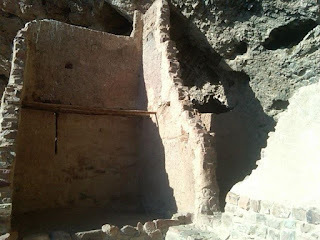 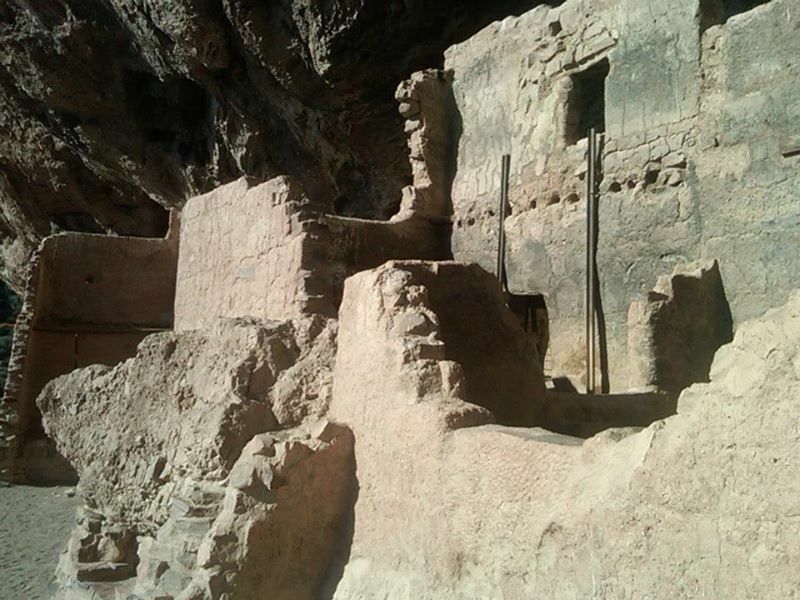 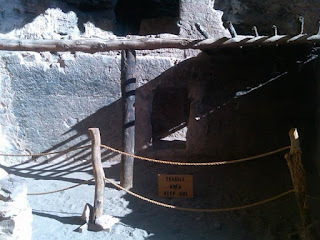 Tonto National Monument was designated in 1907 and preserves the cliff dwelling once occupied by the Salado people during the 13th Century to 15th Century. 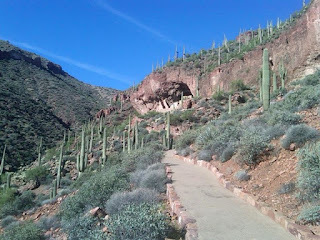 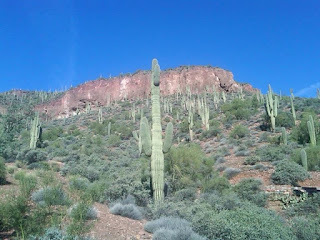 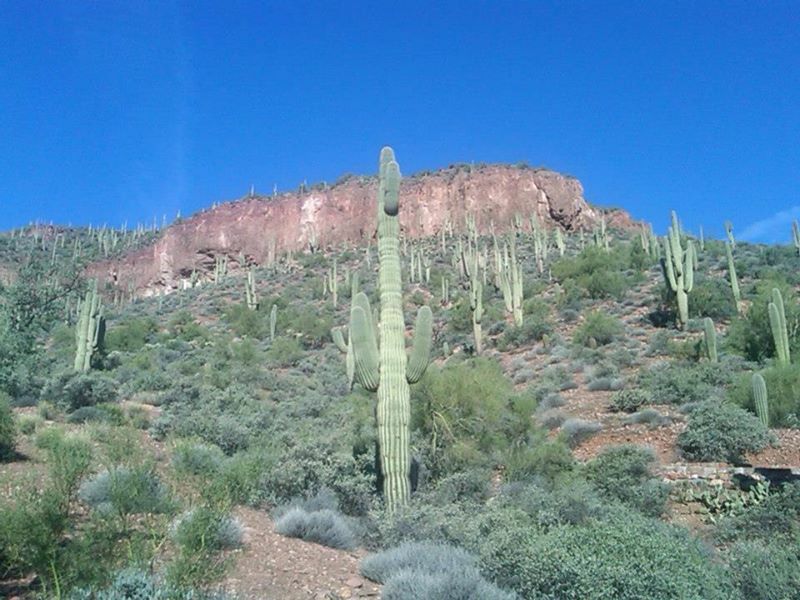 Tonto National Monument consists of Lower and Upper ruins which are strewn above the Sonoran Desert landscape with various indicative Saguaros growing nearby. 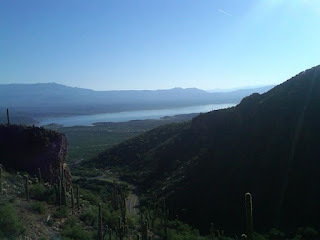 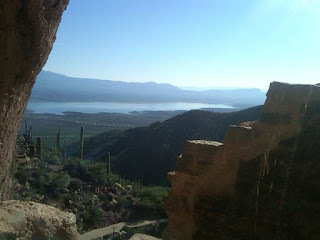 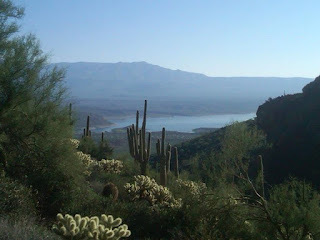 The ruins of Tonto National Monument are located high above Salt River Valley and the waters of Roosevelt Lake. Roosevelt Lake is formed by the nearby Roosevelt Dam impounding the Salt River near the junction AZ 88 and AZ 188.